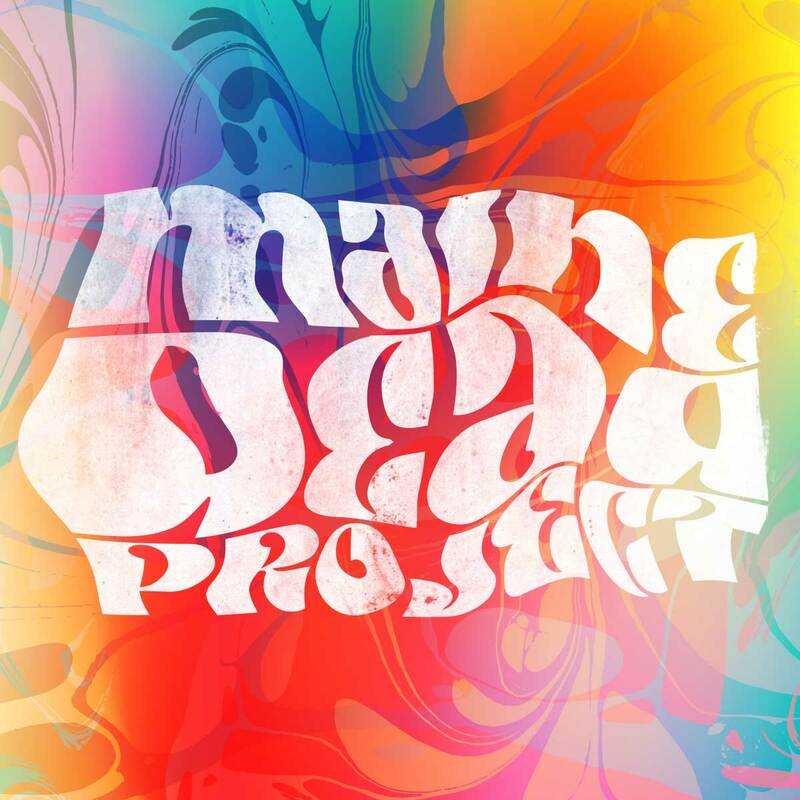 Maine Dead Project Summer Series Kick Off $10.00 Maine Dead Project Summer Series Kick Off – Friday – May 17, 2019 – Doors at 8 pm – 21+ – —— All of our tickets are paperless. Purchased tickets will be at will call at the door. All you need to do is arrive with your ID and enjoy the show! Tickets are $10 in advance and $15 day of show. 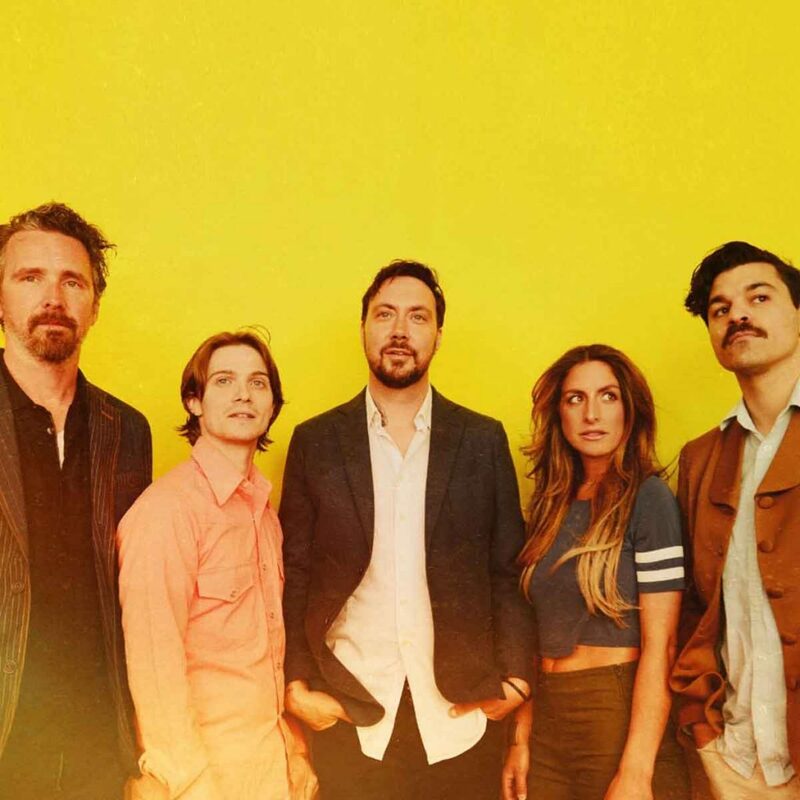 Doors at 8 pm | Music starts at 9 pm. All of our tickets are paperless. Purchased tickets will be at will call at the door. All you need to do is arrive with your ID and enjoy the show!